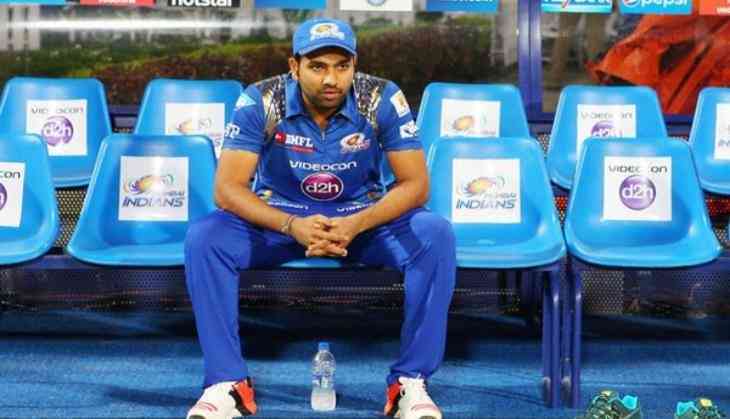 India's star batsman Rohit Sharma, who has been included in the Test squad for the three-match series against Sri Lanka beginning Wednesday at Galle, is ecstatic with his return and is feeling "great" to again don the white jersey. The ODI opener last played a Test against New Zealand in October last year. Sharma, underwent a thigh surgery in November 2016, which ruled him out of consecutive Test series against England, Bangladesh, and Australia. Virat Kohli's men suffered a big setback after opener KL Rahul was ruled out of the opening Test due to viral fever. And with Murali Vijay already ruled out of the Test series, it makes Sharma a strong replacement candidate to fit into the batting line-up. Cheteshwar Pujara, Abhinav Mukund and Shikhar Dhawan are all available to open the innings and the ODI opener might miss the cut if the team management decides to go with a five-bowler attack. "I know what I have to do as an individual.It is a great feeling of getting back to the whites. The last Test that I played was in October. So, it's almost been an year," said Sharma in an interview with bcci.tv. The Maharastra-lad further said that all he would be concentrating is to stick to his strengths and not to think about setting goals and benchmarks which would only added pressure to his performance. "I would like to stick to my strengths and the way I have been preparing over the years for Test matches and ODI cricket. I guess setting goals and thinking about benchmarks is will only add pressure to your performance when you are out in the middle," he said. "I don't want to add different sorts of pressure about thinking that I have to score runs. I would rather just go out in the middle and try and enjoy the game. I have been doing that ever since I started playing and it's not going to change," he added. On being asked as to be recognised as a Test cricketer, Sharma said, "I try not to look into those things. At the end of the day, I want to be a big-match winner for the team. That's what I am looking forward. "Yes, I want to be a successful cricketer but at the same time, what's more important for me is that how much matches I have won for the team," he added. The 28-year-old featured in the two-day practice game against gains Sri Lanka Board President's XI and scored 38 before the game ended in a draw.